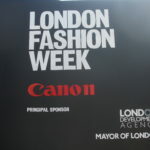 FashionBite is interviewed by upstart online magazine NOIR for its London Fashion Week special, see pages 30-31. 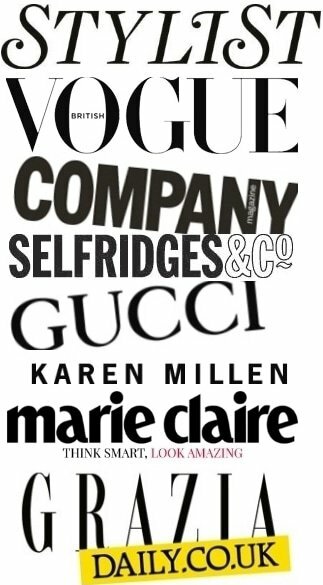 I talk about what’s big in fashion for SS11, who/what influences my personal style, my favourite fashion designers (footnote: interview was done pre-Galliano’s outburst!) 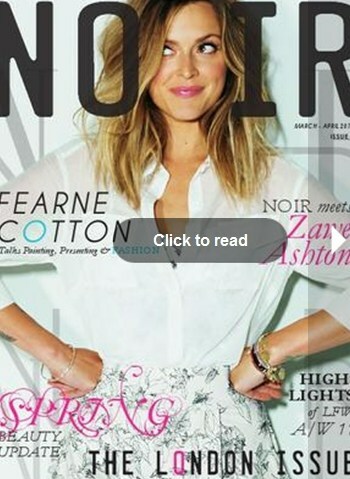 and why style is not about following trends..
See Noir for the interview. Jimmy Choo’s debut fragrance…so, how does it smell?